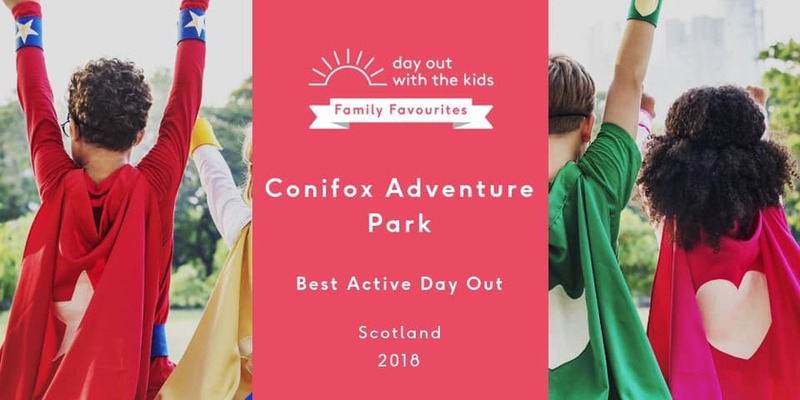 50% off access to Conifox Adventure Park in January And February Monday to Thursday excludes School and Bank Holidays. In the bistro try out our new set menu. 2 Courses for £8.95 and 3 Courses available for £10.95.